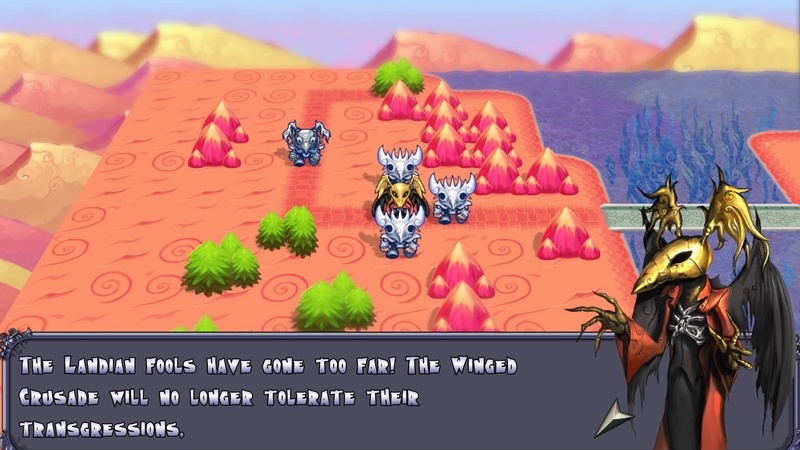 This game story takes place in a fantasy robot world where there are two kingdoms fighting which is the Winged Crusaders vs the Landians. You start off as a rookie being trained by the Mage Sparnius in the art of Warfare. His main goal is to make you the player go from a rookie to a well-trained commander and lead the Winged Crusaders to victory against the Landians. As the story progresses the tone of the story switches places and the player gets to play as the villains which is pretty cool. The sad part is the story is very generic and boring, its hard to keep an interest with the characters of who they are and their goals. As the villains of the story, this is the main character. This is a turn-based strategy role-playing game. The game is viewed from a bird's eye perspective. In each map, there are three types of buildings, cities, factories, and HQ (Headquarters). The main objective is to penetrate through enemy lines and capture the opposing team's HQ using your troops. Each city owned by the player nets them income during the beginning of each of their turns, which is then used to purchase troops. There are four types of troops. Infantry which is ground unit soldiers which are the only troops to capture bases and they are effective against airmen troops. Heavy units which are like tanks, dragons elephants and so on deals massive amounts of damage to infantry units and the navy troops. The Navy troops rain down death to all troops except the airmen units. Finally the airmen troops deals massive damage to both Heavy and Navy units but weak against infantry. This is Landians airmen units, they are pretty powerful so becareful. Each unit health is represented by the members they have, a full unit has 10 members and a unit that's about to die has low numbers around two or three. 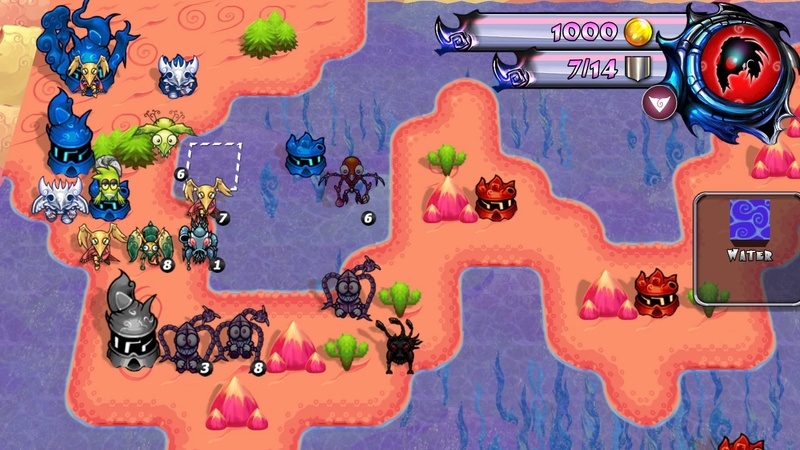 The gameplay has simple mechanics such as mountain titles and forest give increase defense or avoidance against incoming enemy attacks. Cactus can replenish health and be used over and over and will never diminish. 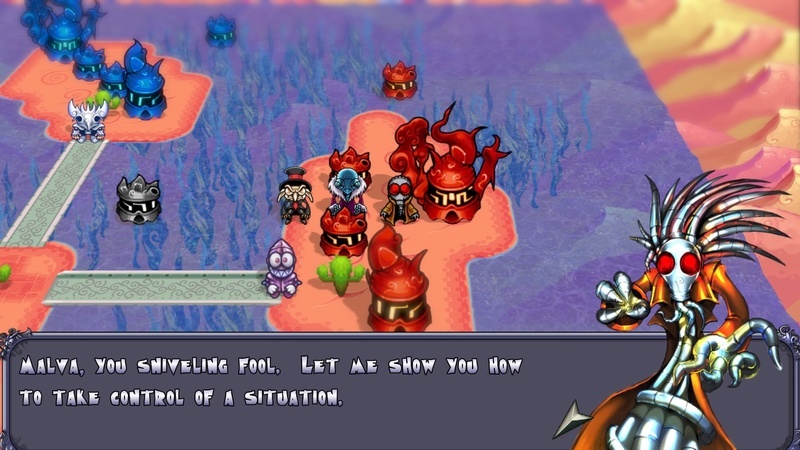 The game has two modes, Campain mode which is essentially the game's story after each mission the next stage becomes slightly more difficult and after a few missions, it moves to the next episode. And there are only a short few episodes in the game. 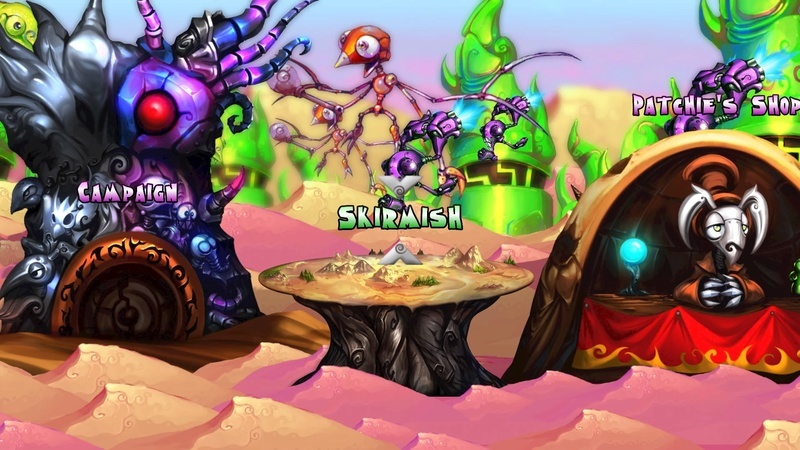 Mecho Wars also offers a Skirmish mode where you can fight against the NPC or if the player has PlayStation plus you could shareplay with a friend and have a battle together without the other having the game. Lastly, there is a shop that has quests and perks. For some strange reason, the perk shop and quest shop never had anything for me to do and I never had money to buy skill perks. It was very strange. I never just worked for me. The graphics are very unique, it's a cross between sci-fi and fantasy. Some units looked really cool and some were just downright goofy to look at. This is a very unique graphic style I have never seen before playing this title. It's certainly not bad to look at quite charming in a way. There are a few pieces of music in the game. Each one is appropriate to their situation, They could of added a few more. Regardless of how limited the tracks are each one is pretty good. 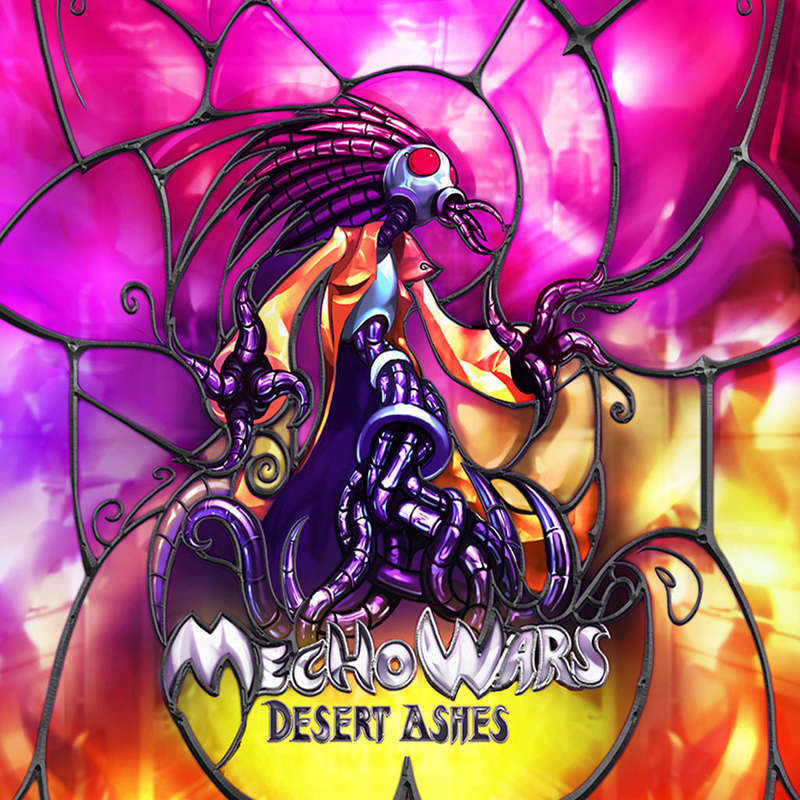 Mecho Wars is a decent strategy game that resembles a lot of advance wars for the Nintendo platforms. 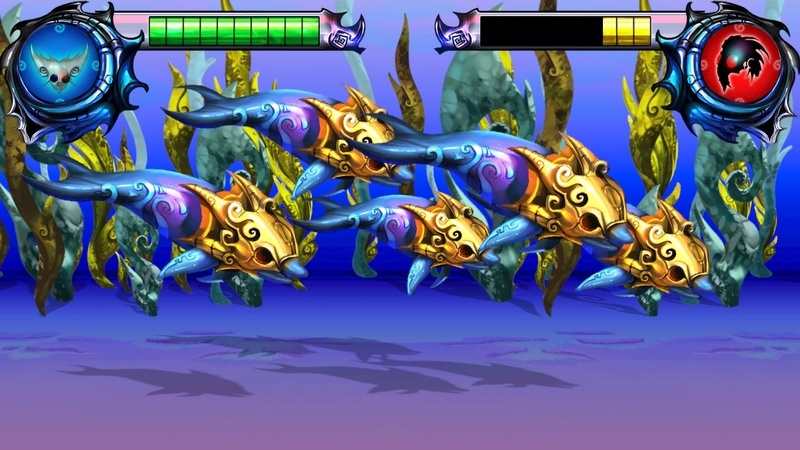 The gameplay is just fun to play and have a ball especially raining down war elephants and killing enemies with dolphins with ESP. The graphics are okay and the soundtrack is alright. If you need a Strategy roleplay game that's simple I recommend this. 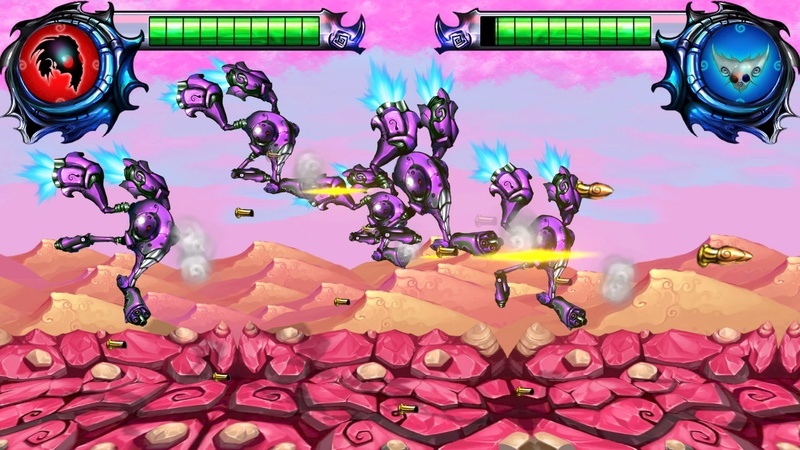 @Pennsage the game is cross-buy with the Vita version so you do have access to it. Just look for it in your downloads in the Playstation Store on your Vita.